San Diego city officials are vowing to investigate the circumstances of the first fatal scooter crash in the city and hold dockless scooter companies “accountable” for the safety of their products. Christopher Conti, a 53-year-old from Georgia, was visiting the beach town last week. He and a friend decided to rent dockless scooters placed outside by Bird on Wednesday. At around 10 p.m., Conti was riding on the sidewalk without a helmet when he crashed into a tree, San Diego police said. 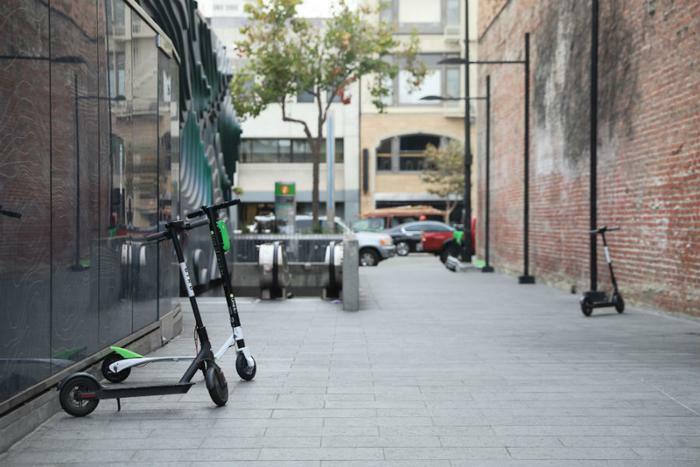 Riders typically must go helmet-free if they decide to rent a dockless scooter, unless the rider happened bring their own helmet or is able to rent one from a local shop. It’s also unclear whether riders are safer taking the scooters in the roadways or on sidewalks. San Diego Mayor Kevin Faulconer has promised to introduce “common sense rules” next month to address dockless scooters. “We all agree there needs to be clear rules of the road and the companies need to be held accountable for how they do business in our City,” his office told reporters in a statement. Bird says that it will conduct its own investigation into the matter. The company sent the local news a statement saying that it is "deeply saddened” by Conti’s death.